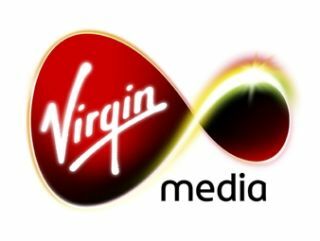 Virgin Media is offering what it terms as a 'proactive stance' over malware, and will trial writing to customers whose computers are showing signs of a virus. The broadband operator has noted that installing anti-malware protection still seems beyond some people, and is hoping that it can stem the flow of cybercrime, spam and botnets by helping its customers. The cable giant will be working with a 'number of independent, not-for-profit organisations' and will be hoping to educate those who have been infected in how to clear the malware from their computer and keep it free of problems going forward. Jon James, executive director of broadband at Virgin Media, said: "Malware doesn't just affect computers – it can affect lives. "It's time for ISPs to go beyond the basics and do whatever they can to help protect their customers from this growing problem. "Customers may think they are protected, but with the ease by which malware can infect a computer – even just by visiting a innocent-looking website – we're going to do whatever we can to help defend our customers from serious consequences such as identity theft, and even banking fraud. "We're writing to customers we've been told may be infected by malware, encouraging them to check their computers have an up to date security package."